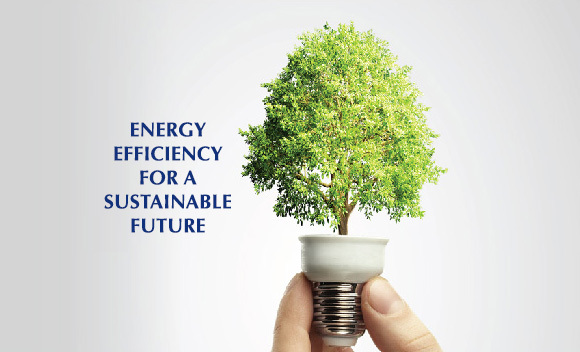 Energy conservation is pivotal to Ontario’s future. In fact, to keep our power grid healthy, Ontarians will need to reduce their energy consumption by 6,300 Megawatts (MW) by 2025 – that is equivalent to taking one in five electricity consumers off the power grid! With Ontario continuing to grow and develop as a vibrant and diverse province, the time for action is now! By making small changes to our everyday lives, we can ensure that Ontario is able to reach its long-term energy conservation goals while continuing to grow. Energy Conservation Week is about the power of collective action. By working together, we can create the culture of conservation Ontario needs to reach its short- and long-term energy conservation goals. As a resident, business, or organization, Energy Conservation Week will show you how to conserve electricity, save money and benefit our environment. Thursday, May 29th is “Count Every Kilowatt Day”. The Day will be modelled after the Ontario Power Authority’s Every Kilowatt Counts program and is intended to demonstrate the power of individual initiatives on the province’s overall conservation goals. The second annual Energy Conservation Week runs from May 17 to 23, 2009. Throughout the week, Ontarians in cities and towns across the province will be conserving energy, saving money and reducing greenhouse gases though a variety of ways. First and foremost, this week is about you and what you can do. And there’s lots you can do. You can pledge, post, join and share, whether you’re an individual or part of an organization. Collectively, the steps we take contribute to a cleaner, healthier Ontario. The week itself is the focal point of a four-month campaign that runs from a launch in April to a community challenge in August. Stay tuned for more information as we get closer to May 17.